The very long crew cab accommodated no fewer than 11 firemen. 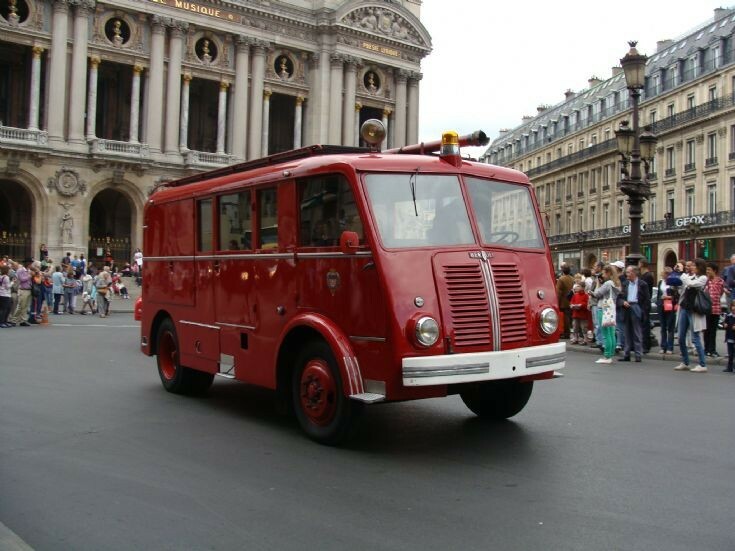 Paris' newest pumpers have a five person crew. How things have changed in 50 years! Added by Rob Johnson on 30 November 2012.